Tuesday - Sunday 7:30 a.m. - 5 p.m.
Tuesday, Wednesday, Friday & Saturday: 7:30 a.m. - 6 p.m.
Sunday & Thursday Practice Range: 7:30 a.m. - 5:30 p.m. Shirts must have both a collar and sleeves and should be tucked in at all times. Mock turtlenecks with long sleeves are acceptable. Slacks or Bermuda length shorts are considered appropriate attire. Tank tops, tee shirts, drawstring pants or shorts, sweat pants, cargo shorts, and pants denim of any color are not acceptable golf attire. Shirts with sleeves may be collarless. Sleeveless tops should have some type of collar. Dresses, skirts, slacks, Bermuda length shorts, and skorts, are acceptable golf attire. 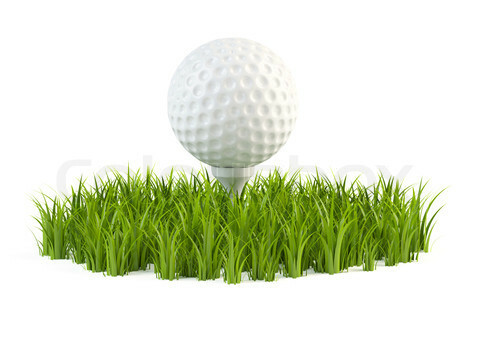 All golfers shall wear golf shoes with spikes on the golf course; metal spikes are prohibited. Tennis shoes, large rubber spikes, and field shoes are not permitted, except that tennis shoes may be permitted for juniors and adults at the discretion of the head golf professional. This dress code is mandatory for all players at all times and at all golf facilities, including the practice range. Improperly dressed golfers will be asked to change before playing. If in doubt concerning attire, please check with the golf shop. Oldfield members are responsible for communicating the dress code to their guests. Bad weather conditions present a hazard not only to the enjoyment of a golf round but also to your physical safety. No fool-proof system exists to predict precisely when and where severe weather conditions will strike. Even if one were available, conveying notice to every individual on the golf course could not be guaranteed. As a result, our Golf Club wishes all golfers to know that it cannot accept liability for any accidents or injury resulting from weather events, nor will the club be providing any notice of weather conditions. Please use your own judgment and remember, if you hear thunder, lightning is near. Monday play is available for Members with private cart's or walkers after 12:00 only when the course is open. If the course is closed, signs will be posted to that effect. All Monday play must start on hole #1. Members are responsible for notifying golf shop of guest play. Please respect the cart rule posted on #1.